Casa Del Sol offers residents a secluded neighborhood of only 29 two-story single family homes that look like Italian Villas. You can choose between three different floor plans, ranging in size from 2,446 to 3,668 SF under air conditioning and total area from 3,323 to 4,378 SF, set on extra deep home sites. Your family will enjoy the picturesque sunsets over the Conversation area from your backyard or balcony. You will feel like you are in a unique, one-of-a-kind community at Casa Del Sol. Neighborhood Facts: Casa Del Sol designs include courtyards, lanais and balconies, spacious master suite split from the other bedrooms, structured wiring and two-car garages. Residents enjoy convenient access to the activities offered at The Commons. Neighborhood Amenities: Heron Bay offers two clubhouses, The Commons and Plaza del Lago, featuring clay tennis courts, fitness, resort-style swimming pools, tiki bar, kids' spray park, basketball courts, banquet hall and more, along with the 18-hole championship golf course and expansive clubhouse. Why You’ll Love It: Live like you are on a vacation at a 5 star hotel here at Heron Bay! Enjoy these amazing resort-style amenities and live in a prestigious man-gated community where you can interact with amazing neighbors while living the Heron Bay lifestyle. This community has so much to offer for all ages from young children to retirees. 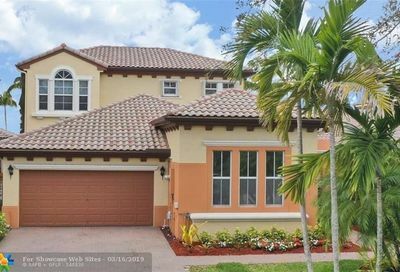 Heron Bay is conveniently located just north of the Sawgrass Expressway on Coral Ridge Drive and is close to everything Parkland has to offer including A-rated schools, parks, and recreational activities for the entire family to enjoy. Welcome Home!